As the festive season is nearing, we give you the complete list of upcoming cars in the Festive season 2018. The list includes cars from Honda, Maruti Suzuki, Hyundai, Mahindra and more. As the festive season is coming, the automobile brands have geared up for new launches. The often car spottings have also become regular now. During the festive season, various discounts and offers are offered on everything right from vehicles to mobiles to apparels. So, people usually tend to buy more during the festive season. Also, most of the automobile brands schedule their launches during the festive season, because of better sales. So amongst all these, we prepare a list of the upcoming cars in the Festive season 2018. The list contains 6 cars, which will launch in the period between September to October. Check out this list of upcoming cars in the festive season 2018 and pick one for yourself. 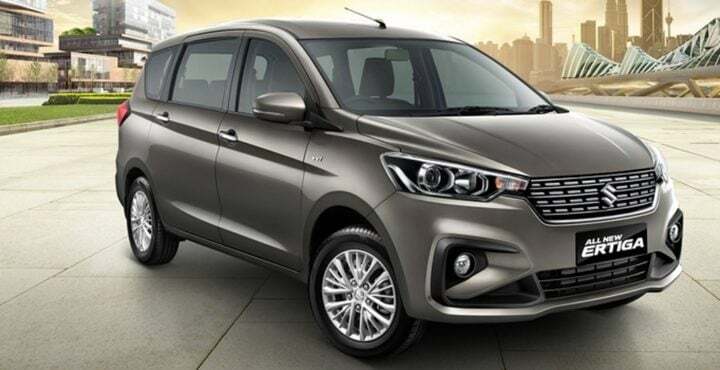 The first on the list of upcoming cars in the festive season 2018 is the much awaited next-generation Maruti Suzuki Ertiga. The most loved MPV is on sale in the Indonesian markets and is reported to launch in last week of October. It gets some cosmetic changes, features upgrade and a new 1.5 Litre K15B petrol engine. Also, the new Ertiga is a bit larger than the current version. So, it gets more comfortable now. It will get features such as Projector Headlamps, LED Daytime Running Lights, SmartPlay Infotainment System, Automatic Climate Control, Electrically Adjustable ORVMs and more. The expected price of the MPV is around Rs 7.5 Lakhs to Rs 10.5 Lakhs. 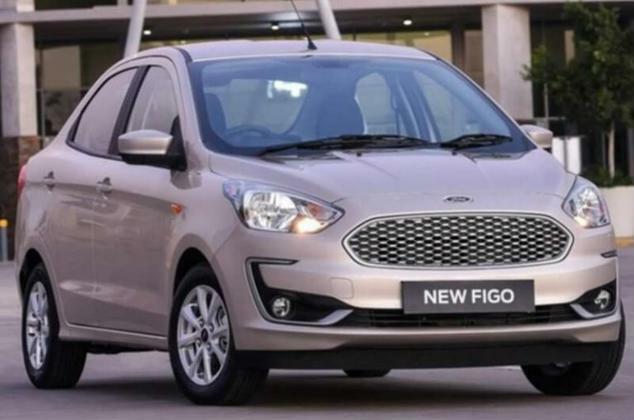 Some months back, Ford India had announced that it will launch the facelift version of its 4 models, which include Figo, Aspire, Endeavour, and Mustang. With this, it was reported that the Ford Aspire facelift would be the first one to launch. It has been spied a couple of times testing on road. It gets a new front grille, new alloy set, and some other cosmetic upgrades. Now, the very latest media reports say that it will launch in the first week of October. A major upgrade includes a new 1.2 Litre Petrol engine onboard. The features might include Projector headlamps, LED DRLs, SYNC 3 infotainment unit, Rear AC vents, Auto headlamp on/off and Rain-sensing wipers. It is expected to be priced between Rs 5.45 lakhs to Rs 7.90 Lakhs. One of the most feature-loaded entry-level cars includes the Datsun GO and GO Plus. Since it was launched in 2015, it has not been updated once. Now, finally, the facelifts of Datsun GO and GO Plus are going to launch in India. Recently, they were launched in the Indonesian markets. It has been spied a couple of times in India recently, once with a 6.5-inch touchscreen infotainment system and a new dashboard design. The hatchback and the entry-level MPV will come with a 1.2 Litre 3-cylinder petrol engine. Rumours say that it might also get an optional CVT. Features would include a touchscreen infotainment system, a lockable glove box, a refreshed instrument panel with tachometer and MID and a reverse parking camera. The GO is expected to be priced starting from Rs 4 Lakhs and the MPV might cost from Rs 4.5 Lakhs. After filling up its space in the MPV department with the new Mahindra Marazzo, the Indian automobile maker is gearing up for more. With 2 more launches pending before April 2019, it is likely going to launch its compact SUV in the festive season. The Mahindra S201 (XUV 300) will take on the likes of Vitara Brezza, Tata Nexon and Ford EcoSport. When it was recently spied, we came to know that it will come with a factory fitted Electric Sunroof. 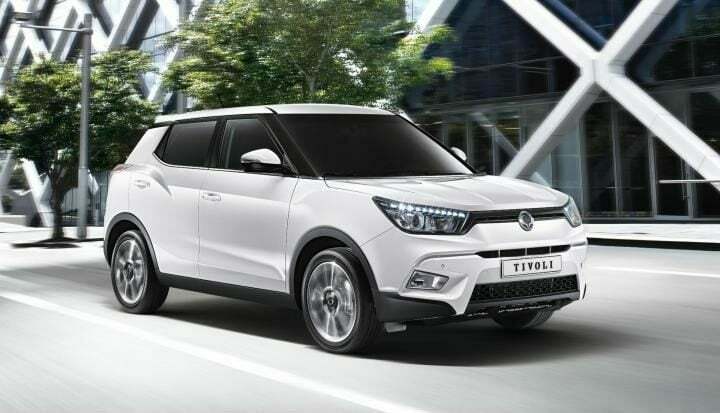 The upcoming compact SUV is based on the Ssangyong Tivoli. It is expected to be priced starting from Rs 6.5 lakhs to Rs 10 Lakhs. It will come with some premium features like Projector headlamps with DRLs, Rear AC vents, dual front airbags with ABS and EBD and more. Another much-awaited car on the list of upcoming cars in the festive season 2018 is the Hyundai Santro. Now, it is the most talked about car in the recent times. It has been spotted many times and we can say that it still retains its tall-boy stance. The name ‘Santro’ came after its special ‘Naamkaran’ ceremony, in which 30% of the people voted for Santro. 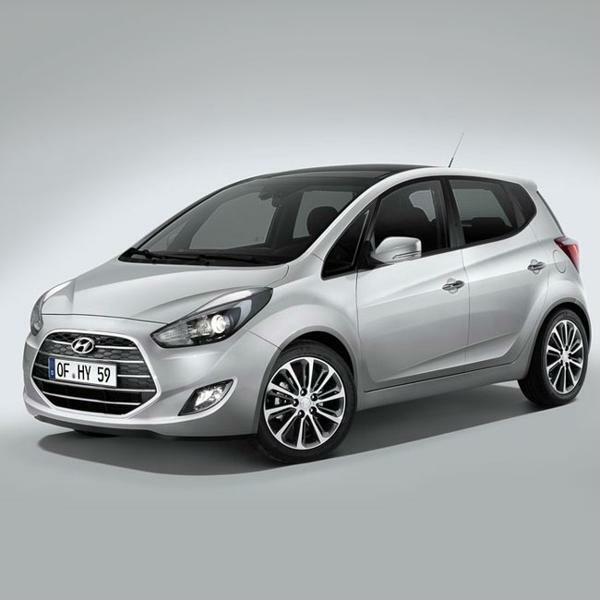 The hatchback will replace the Hyundai Eon to take the place of entry-level Hyundai car. It is expected to be priced starting from Rs 3.5 Lakhs to Rs 6.5 Lakhs. The features might include Electrically Adjustable ORVMs, Steering Mounted Controls, Tilt-Adjustable Steering Wheel, Touchscreen Infotainment System and more. When the CR-V was launched in the early 2000s, it was one of the most premium and fun-to-drive SUVs in India. Also, it looked much sporty. 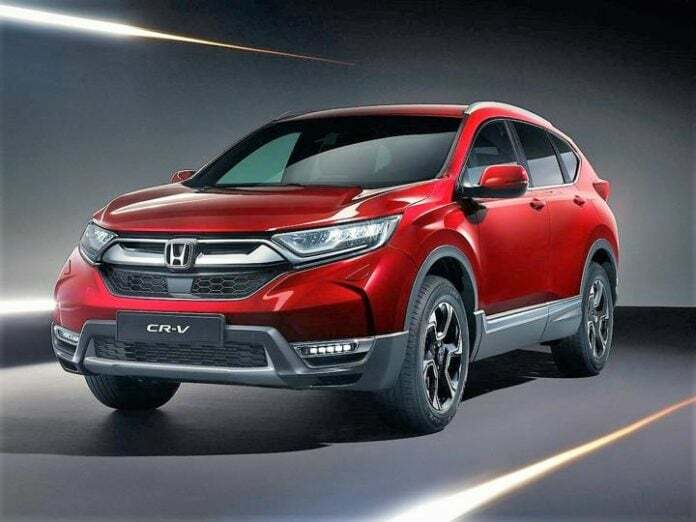 Still, we can spot the very first Honda CR-V that came in the Indian markets. Now, Honda Car India going to launch the facelift of its premium SUV. It will launch as a 7-seater SUV, to take on the likes of Ford Endeavour and Toyota Fortuner. Since it is Honda and plus it is a pure premium car, so expect some top-spec features onboard. The SUV is expected to launch in October for a starting price of around Rs 25 Lakhs up to Rs 30 Lakhs, easily. Globally, the facelift has been launched and we say that with time, things get better. So here is the list of upcoming cars in the festive season 2018. Check out this space for more updates on these upcoming cars.